Today, my friends, is a beautiful, magical day. Today is the day that Gilmore Girls and the makeup industry finally intersect, creating the perfect explosion of fangirl glory for those of us who are both beauty junkies and Stars Hollow groupies. 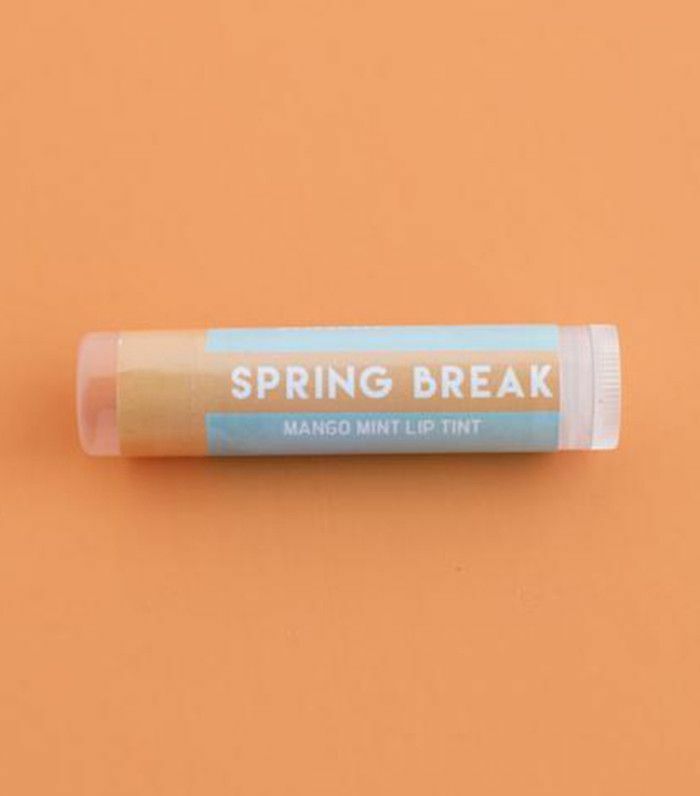 It seems too good to be true, but in honor of Netflix's much-anticipated Gilmore Girls reboot, two indie cosmetics brands have created small-batch collections of Gilmore-themed lip balm and eye shadow—and these products are selling out faster than Lorelei and Rory can knock back a pot of coffee. The tinted lip balms, crafted by Urban Tee Farm, come in three majestic shades: Vicious Trollop, Spring Break, and Java Junkie. BrijaCosmetics is the brand behind the collection of 17 matte eye shadows, all inspired by quotes from your favorite characters (think "The Lazy Runs Deep," a quote by Paris Geller, and "Hit by a Deer," a classic bit from Rory Gilmore). The lip balms and eye shadows each run for about $6 a pop. (True diehards can also snag the entire 17-piece shadow collection for $99.) The products are gaining attention fast, so be sure to add them to your cart asap! Shop a selection of the new Gilmore Girls makeup below! The brand says it's pretty sure this was the exact shade Paris wears when she and Rory escape to Florida freshman year. 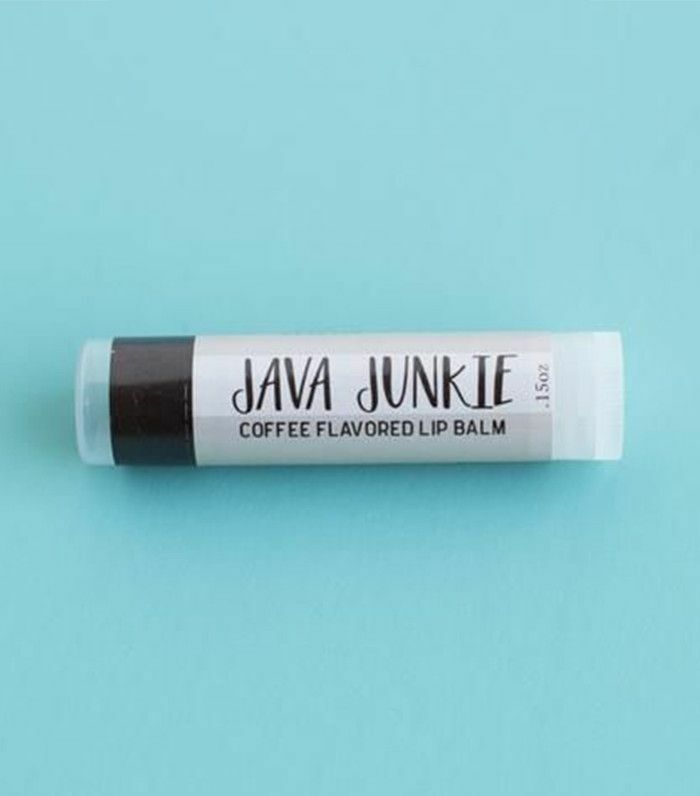 You can't have a Gilmore Girls lip balm collection without a coffee flavor. 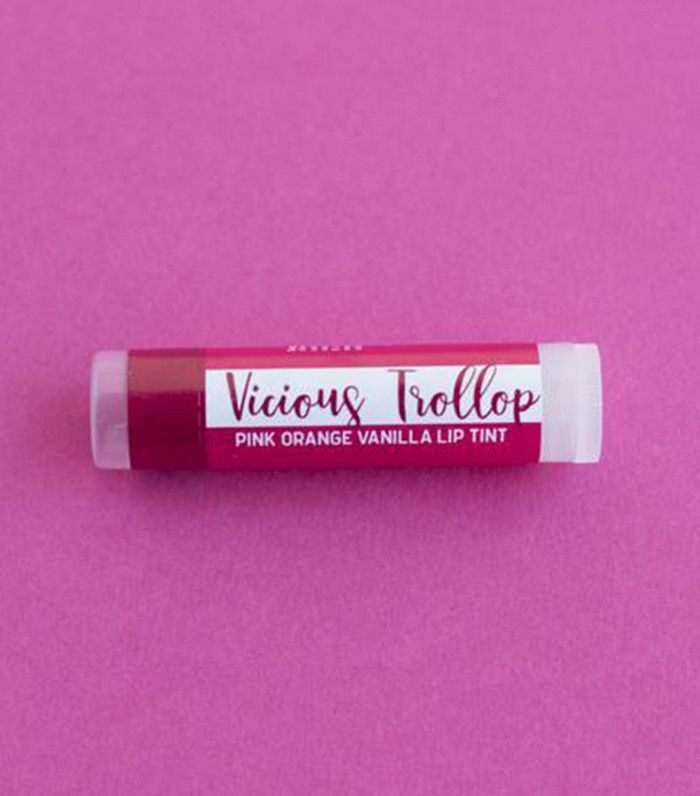 This one packs organic avocado oil leaves to leave your lips super soft. 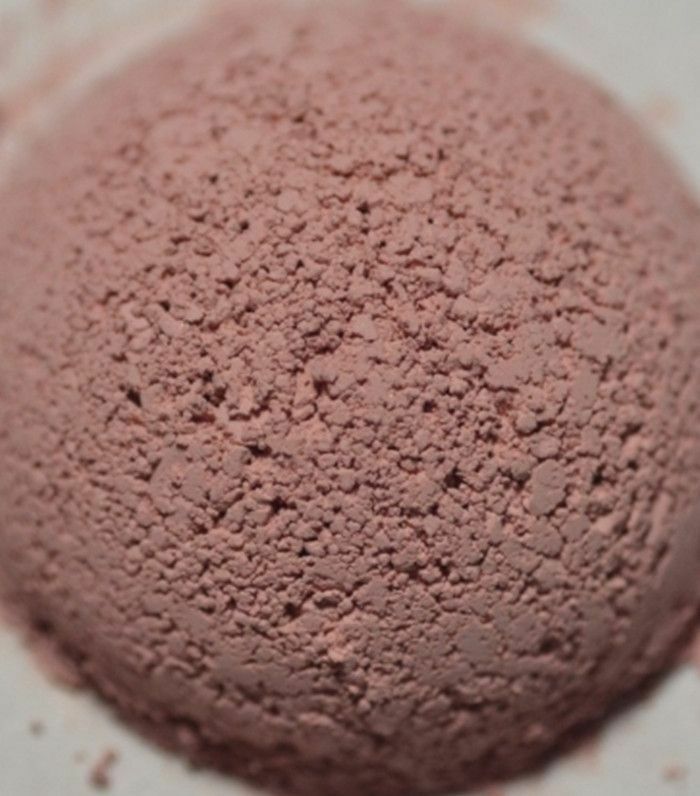 This soft pink shade was inspired by Rory's unforgettable encounter with a deer in season one. Remember: She didn't hit a deer. She was hit by a deer. 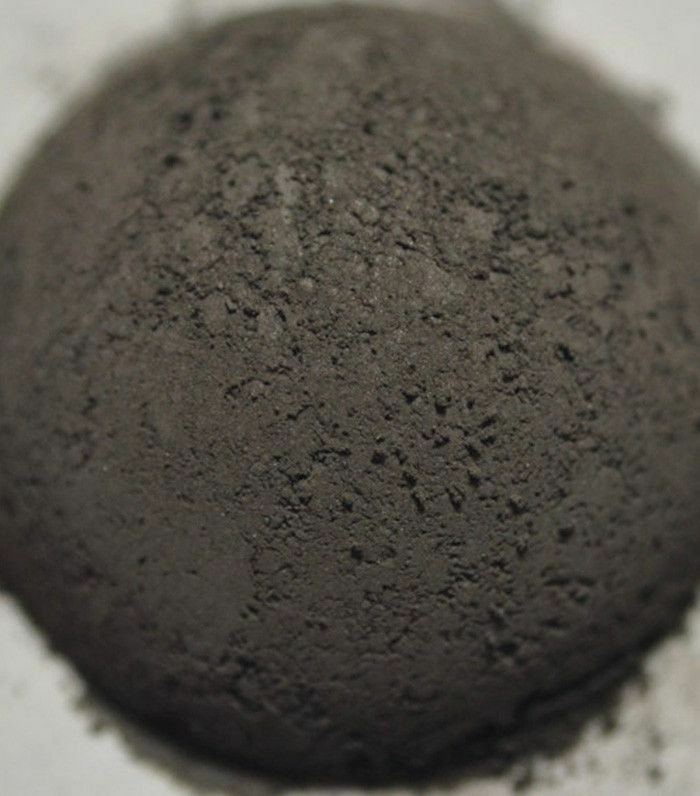 What shade better suits Michel Gerard's unamused demeanor than this cool dark gray? 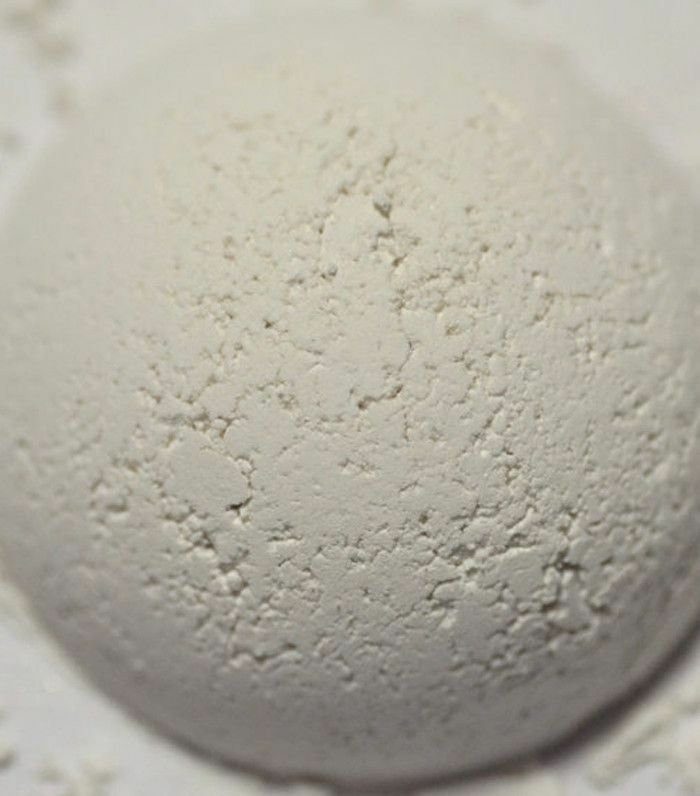 This sheer white represents the pure hope that lived within Kirk as he attempted to establish himself as a film star in season two. "I'm afraid once your heart is involved, it all comes out in moron." Words to live by, courtesy of Lorelai Gilmore in season one. 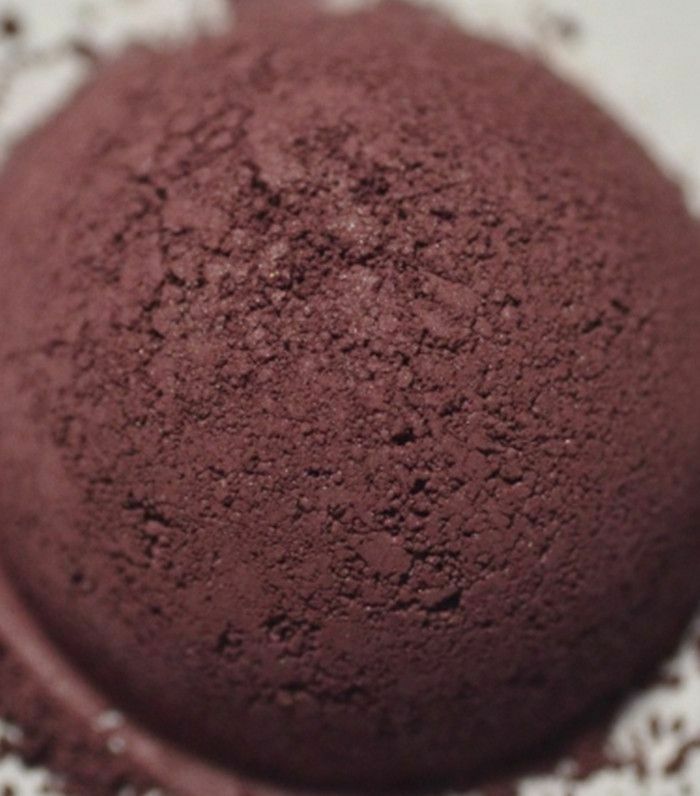 This deep mulberry encapsulates them perfectly. 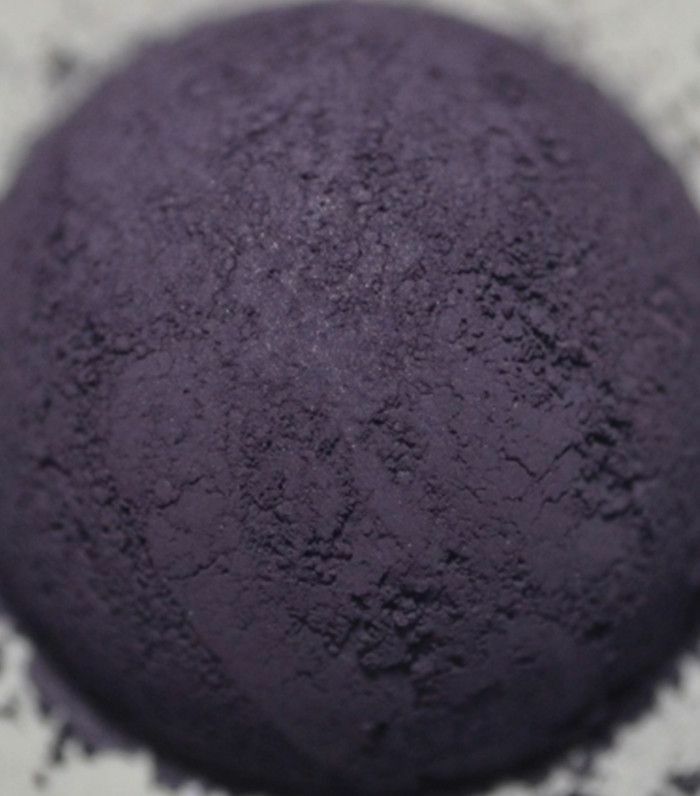 This dark purple inspired by Mrs. Kim would make a stunning liner. "You're going to have to do it with this boy, Lane. You're just going to have to do it. Hopefully, if you're lucky like me, you'll only have to do it once." If you could invent a Gilmore Girls–themed makeup product, what would you name it? Tell us in the comments below!